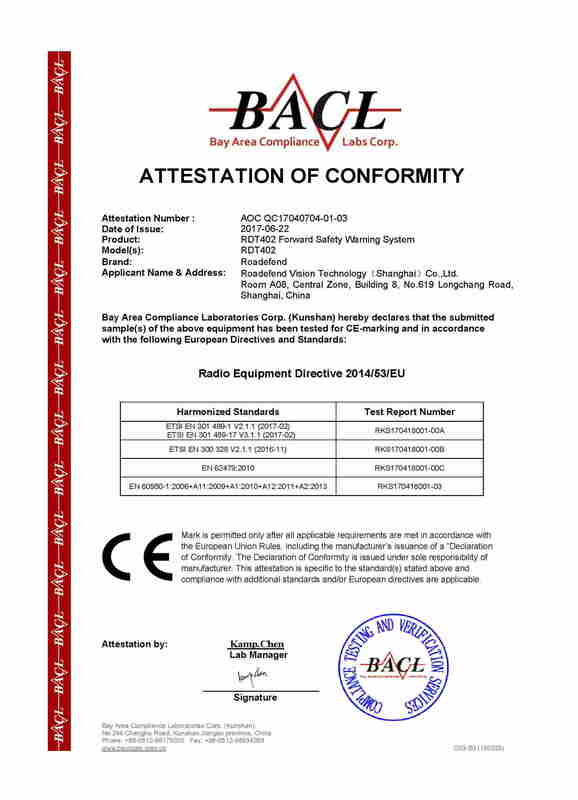 Company Overview - Roadefend Vision Technology (Shanghai) Co., Ltd.
6YRSRoadefend Vision Technology (Shanghai) Co., Ltd.
Roadefend Vision Technology (Shanghai) Co., Ltd. is an industry-leading artificial active safety data type technology-oriented company.As a leader in domestic active safety management and services field, Roadefend specializes in vehicle active safety driving assistance systems and big data services. 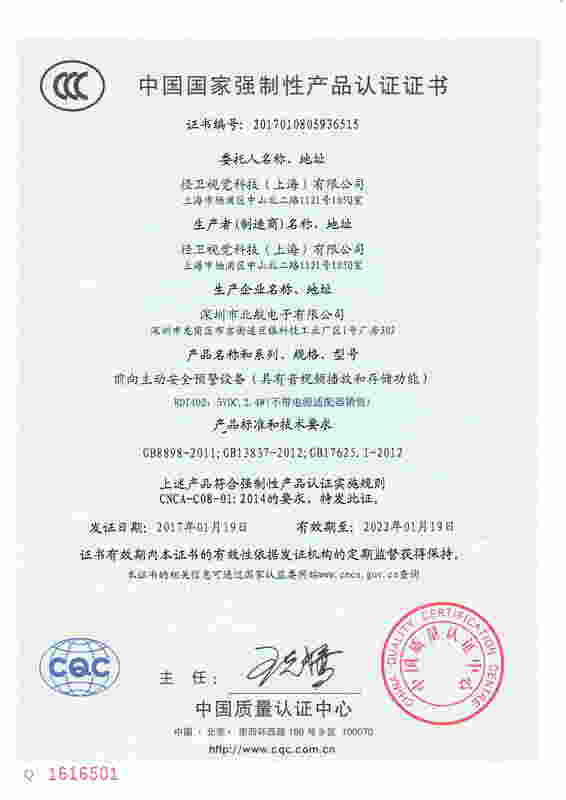 Roadefend is devoted to providing safety assurance and driving auxiliary services for 290 million vehicles and 310 million drivers. Roadefend uses the active safety defensive system,which analyzes drivers' behaviors based on artificial intelligence and big data, to improve on-way safety index of vehicles and drivers ,thus creating a new intelligent driving ecology.The core research and development team of Roadefend are the team for 863 New Energy Motor Vehicle Program in Tongji University, led by Wan Gang, minister of the Ministry of Science and Technology. 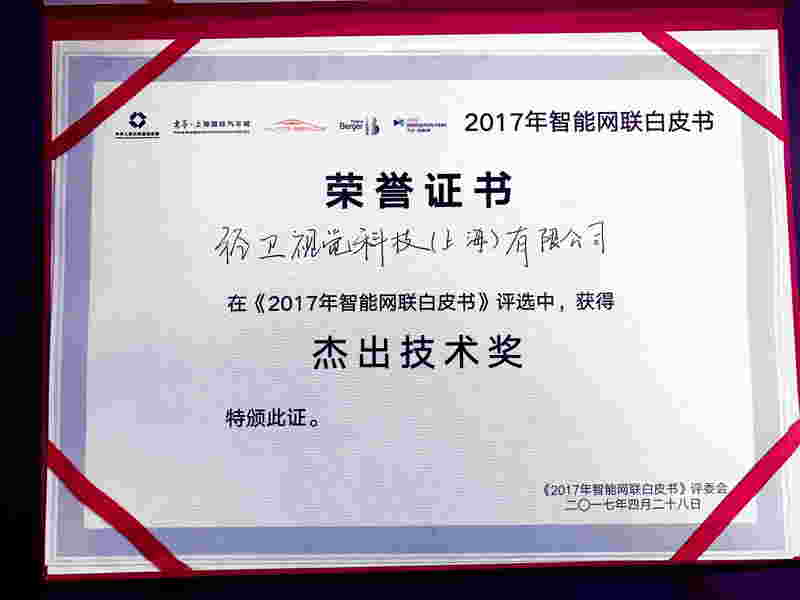 The algorithm core members are from the team led by Zheng Nanning, an academician of Chinese Academy of Engineering and former president of Xi'an Jiaotong University. 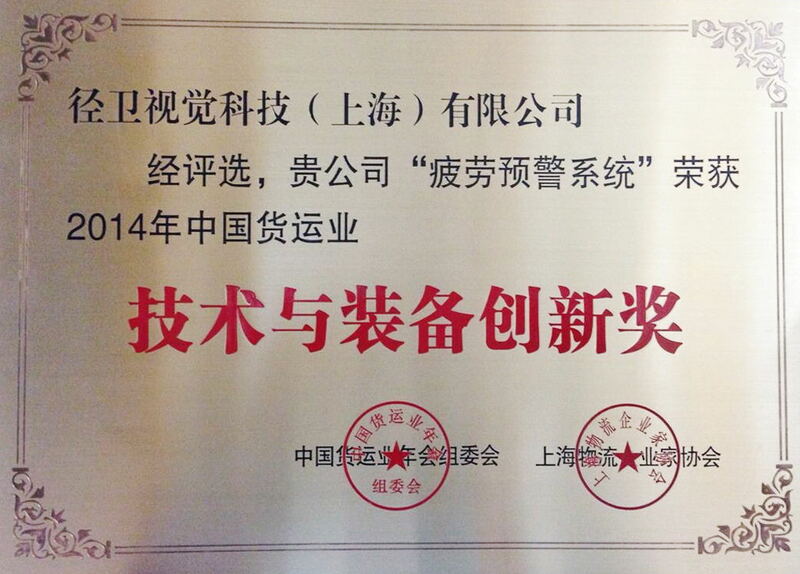 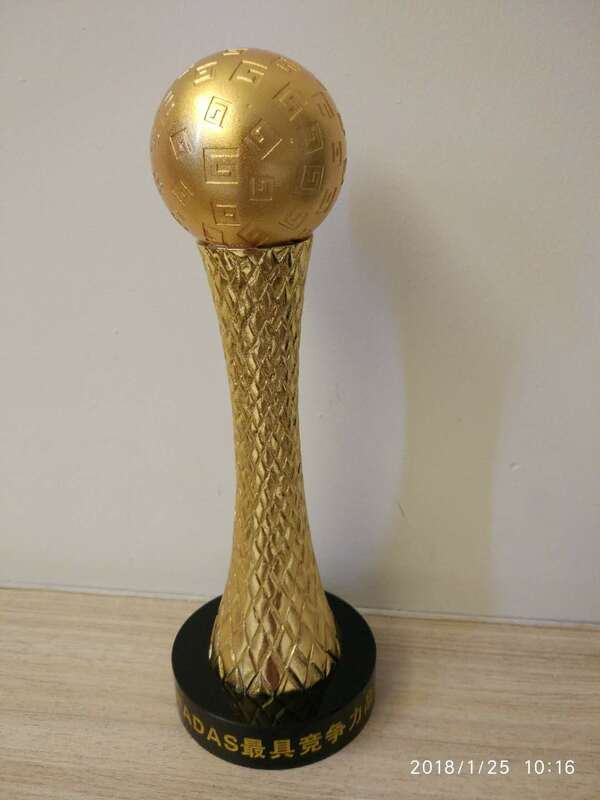 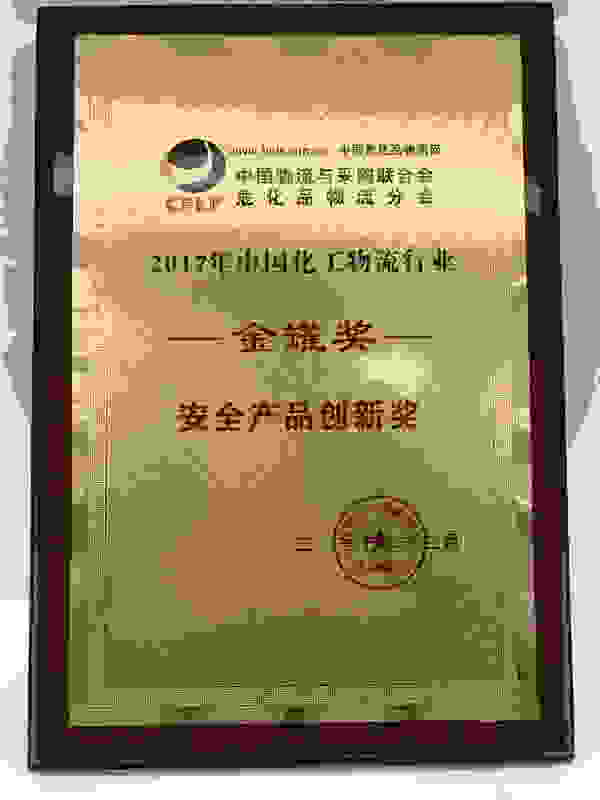 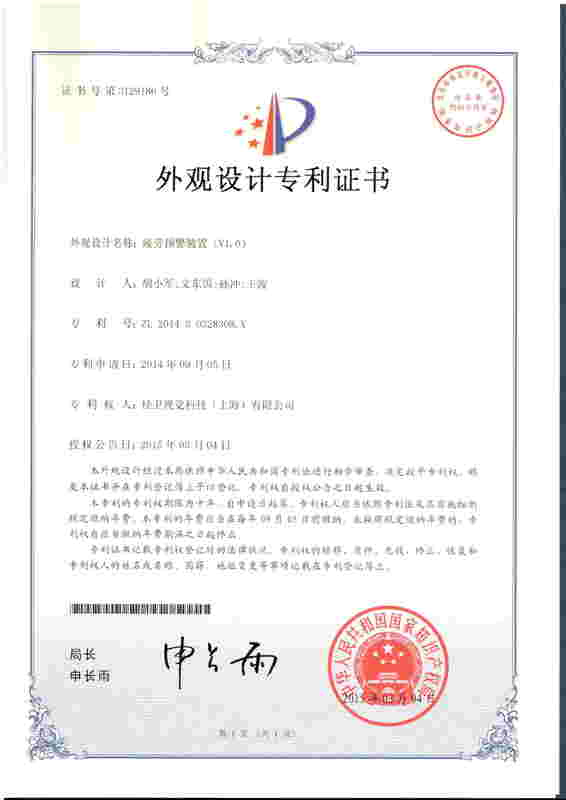 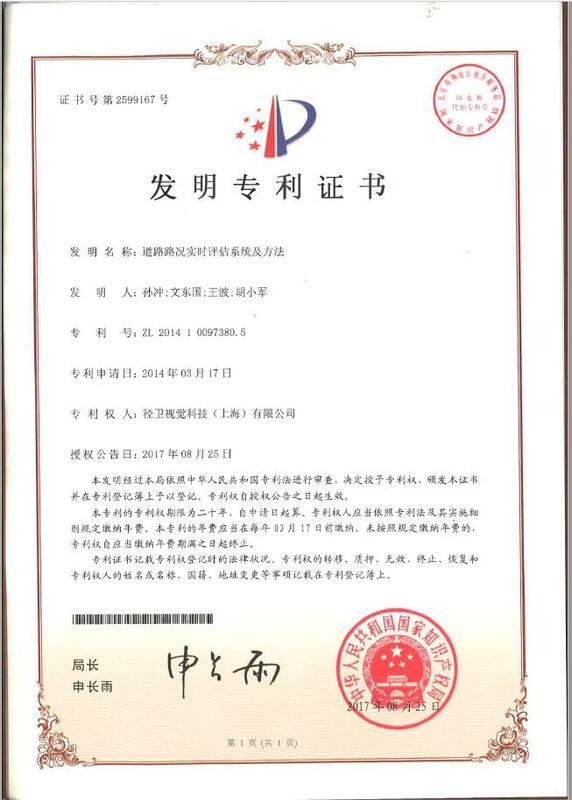 Besides, our core research and development elites are from large companies such as Microsoft, Delphi, Ruiyi information, Tencent, ZTE and Lenovo.So far, Roadefend has been granted 21 intellectual property rights, including 6 patents for invention, 1 utility model, 3 appearance patents, 11 software copyrights and so on. 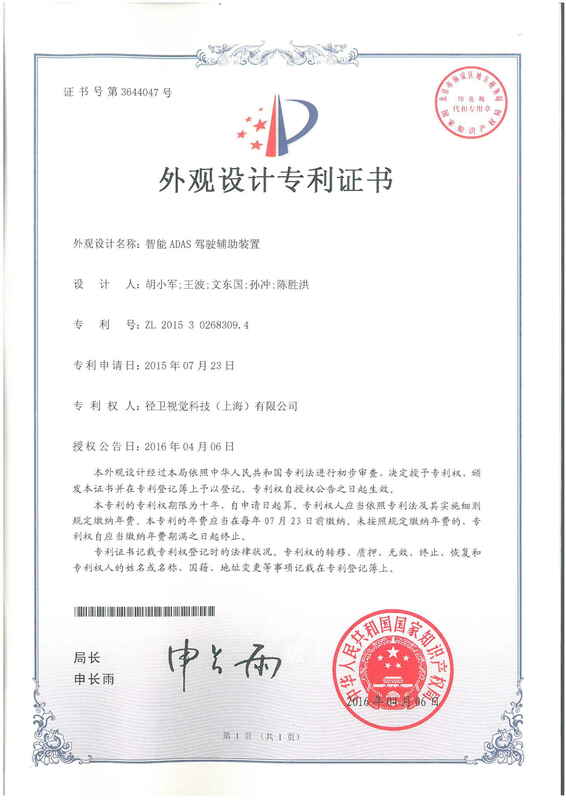 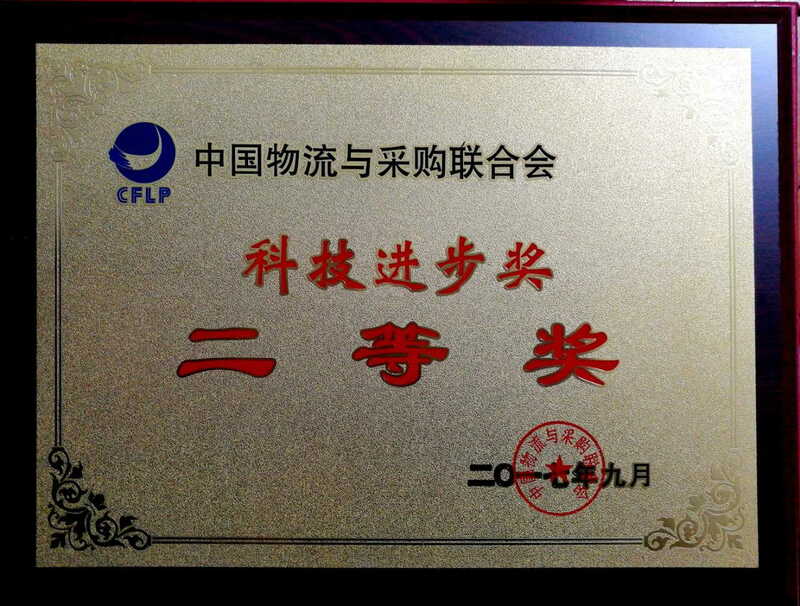 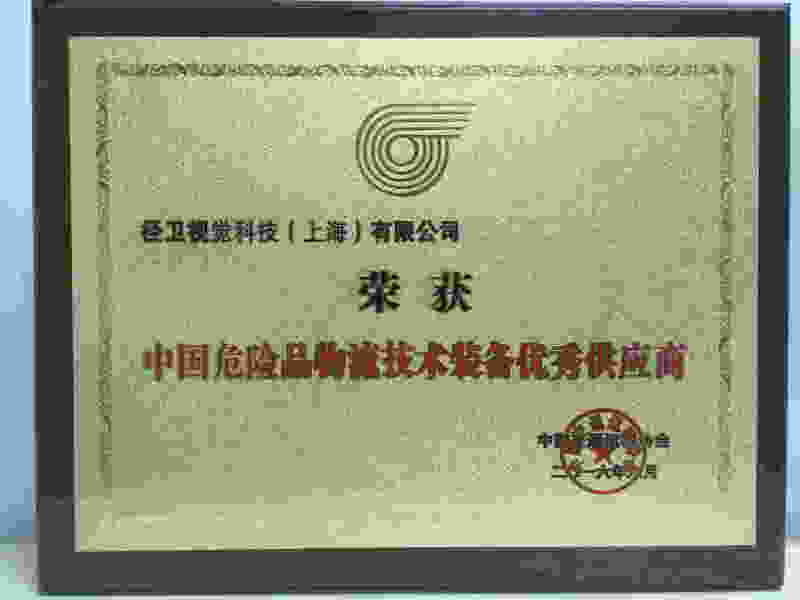 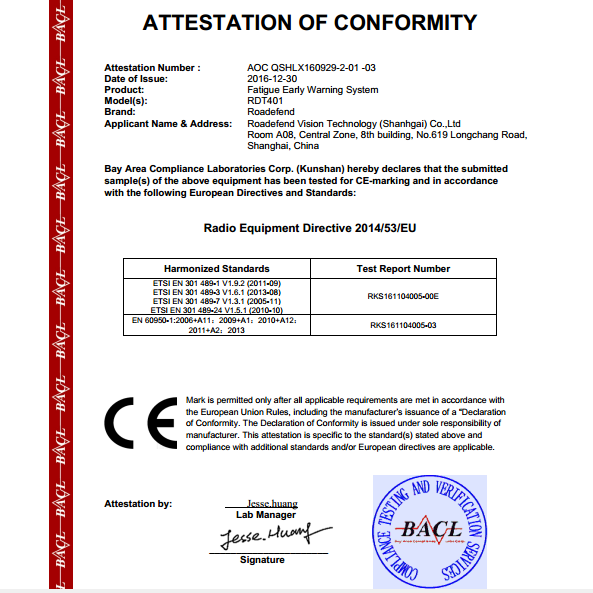 We have also been issued the ISO9001:2015 quality management system certification. 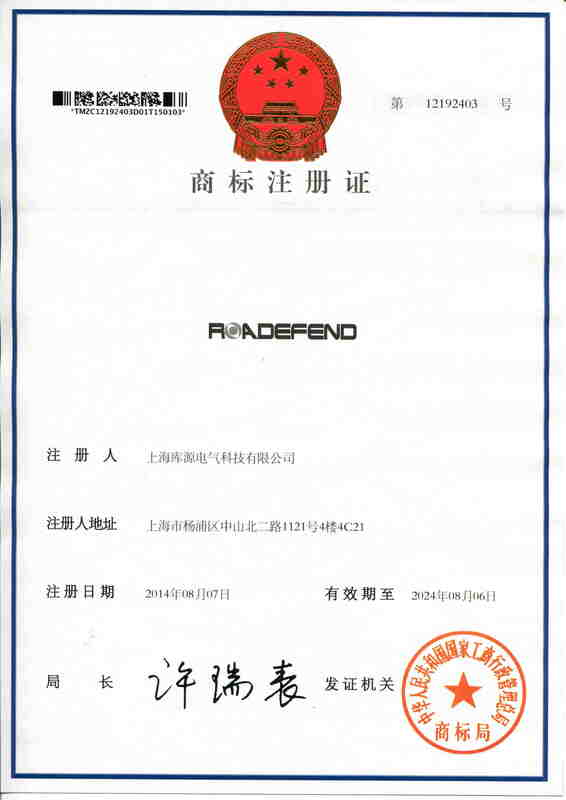 Roadefend 's active safety defensive system has internationally leading performance index, over 3 billion kilometers running distance, and driving behavior data accumulation of thousands of drivers for the realization of multi-level data management for business operation.On the basis of artificial intelligence and biometric recognition technology based on images, integrating advanced technologies like IOT, cloud computing, visual analysis, big data, geographical information and location service, Roadefend devotes itself to pushing forward the development of Chinese roadway intelligent traffic safety cause, providing happiness and security assurance for thousands of families and creating a future ecosphere of intelligent driving among people, cars and roadways.